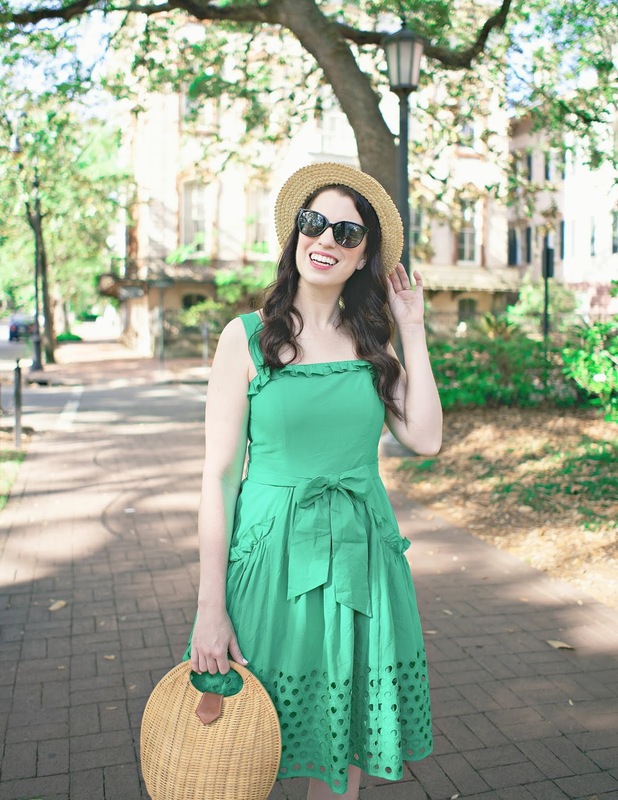 I have decided to start a new post series. I shall dub it, "Weekend Pick Me Up" and I shall post about an inexpensive pick me up you can purchase for yourself guilt free. You know, for when you've just had a bleh week and you need something to look forward to, such as mail containing a treat for yourself. 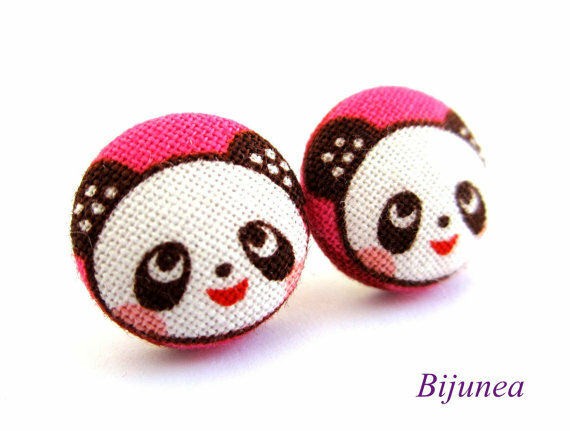 Thus I present to you these extremely cute Panda Earrings by Bijunea. You can own for a whopping $7.90. Not only that, but they will be shipped to where ever you are in the world for only $3, hooray! 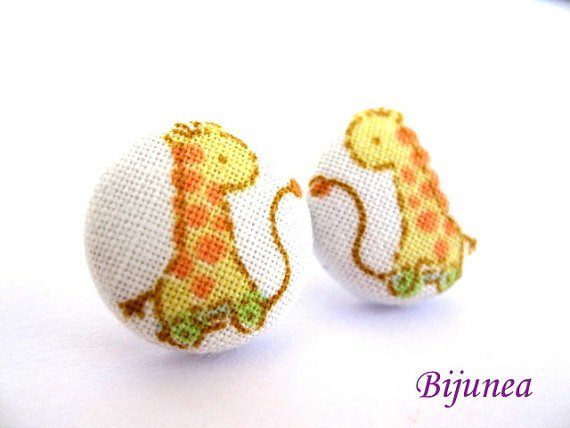 However, I might need to get myself these wicked cute Giraffe Toy Earrings, because they are inanely cute and only $3.95 - Oh, and they ship free with the purchase of another item. 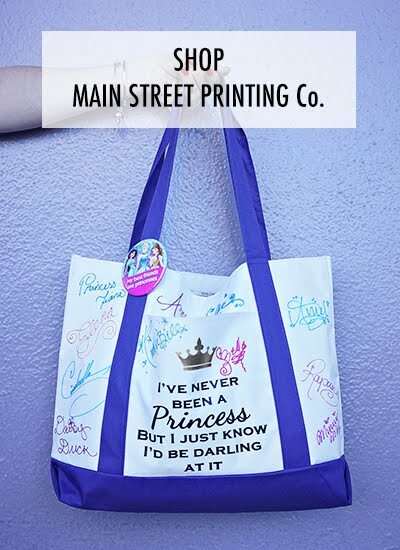 I don't know, there are so many cute things in this shop it's hard to decide on just one! What do you guys think, super cute, right? What do you get yourself at the end of a crappy week for a little treat? CHOCOLATE is my pickmeup of choice. oh my gosh, Lindt chocolate truffles are my biggest guilty pleasure ever! How cute are these?! I'm in LOVE with the giraffes! could these earrings be any cuter?! I think now! :) SO ADORABLE! happy I found your blog today!